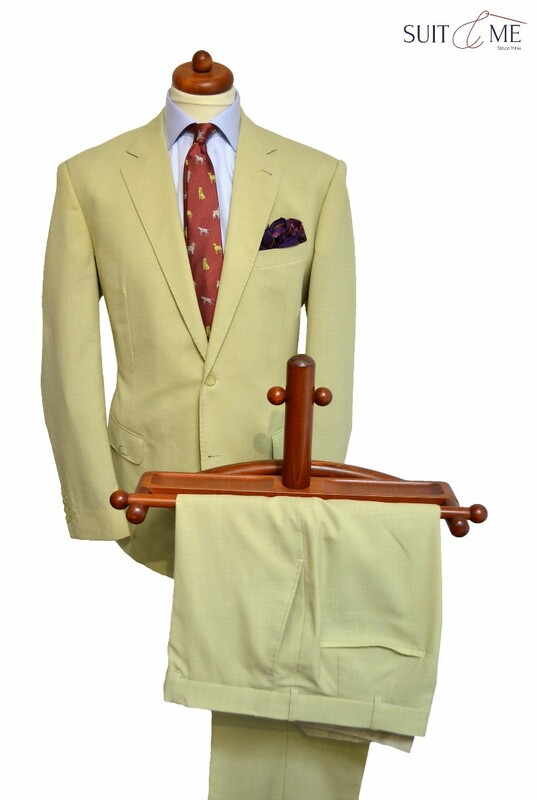 Our company has been offering tailored made services in Eastern and Western Europe since the 90`s. It has proven itself indispensable to many people in the Czech Republic, the Netherlands, Sweden, Norway or Switzerland for more than 20 years by keeping up-to-date with the latest trends in fashion and design. 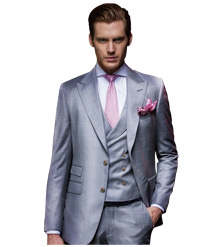 Our garments are hand made by renowned Hong Kong tailors who use the very best equipment and materials. 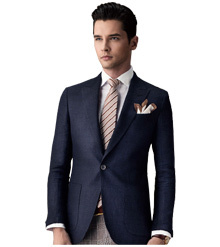 Each garment is made to fit perfectly with special attention to satisfying individual needs of our demanding customers. 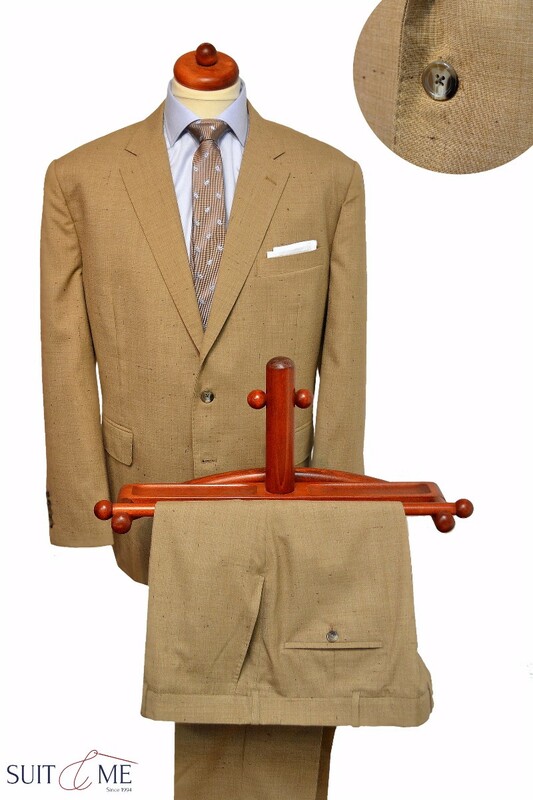 We create the suit for you by understanding your unique style and bringing our expertise to create an elegance, which sets you apart in any gathering. Our impeccable value proposition doesn’t end here – but the fact that we are surprisingly affordable should be the last reason for you to call us. 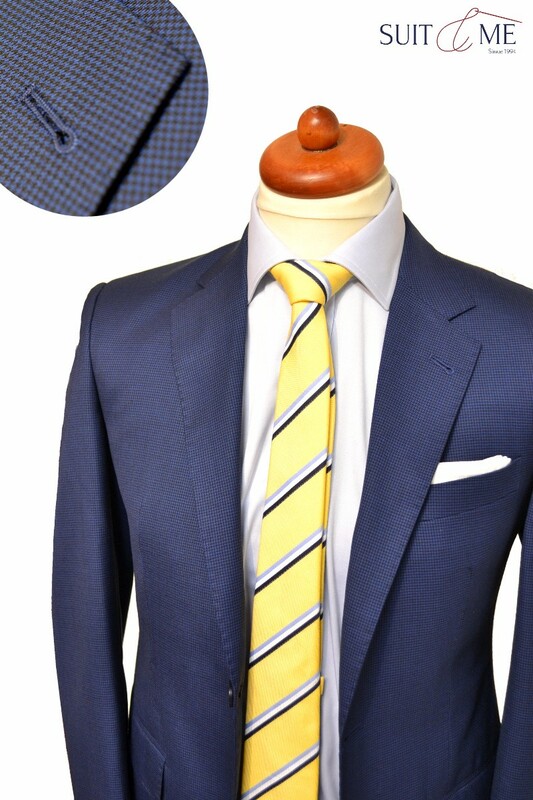 Jacky Damwani, our chief designer and owner of Suit & Me, supervizes whole theprocess of making your new suit from the very first appointment and measuring to final delivery. 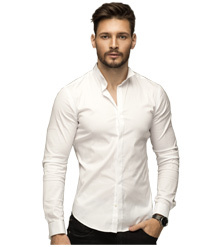 According your personal needs, planned occasions where you are about to wear your tailor made garments and most of all according to your personal style, we will choose the perfect cut and materials for you, from the widest choice available on the fashion market. We put emphasis on our clients individuality and needs. Your satisfaction is the most important thing after all. 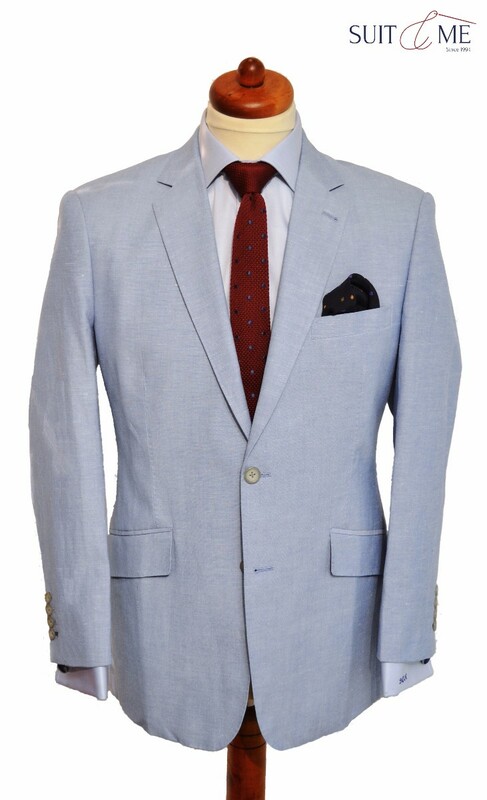 You should take pleasure in tailor made fashion especially crafted by hand, feel great, self-confident and comfortable while wearing it - and we will be happy to help and guide you on your sartorial journey! 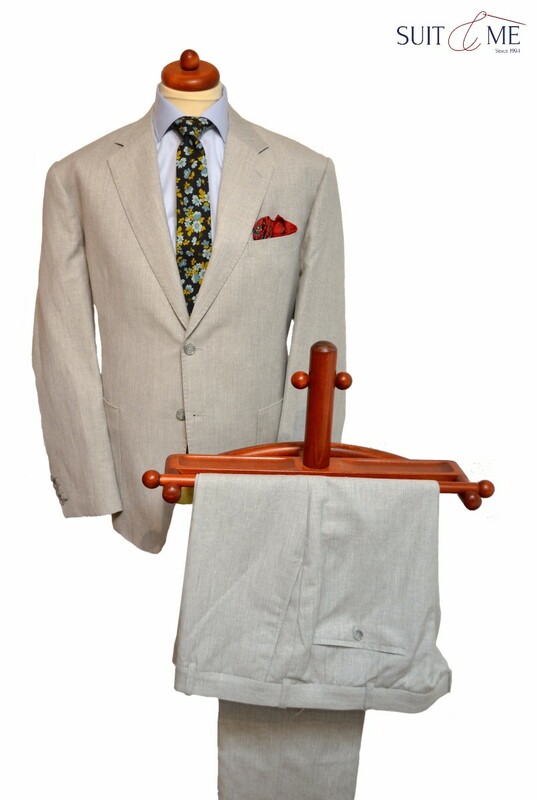 To make looking good most comfortable for you, we will be happy to come directly to your doorstep. 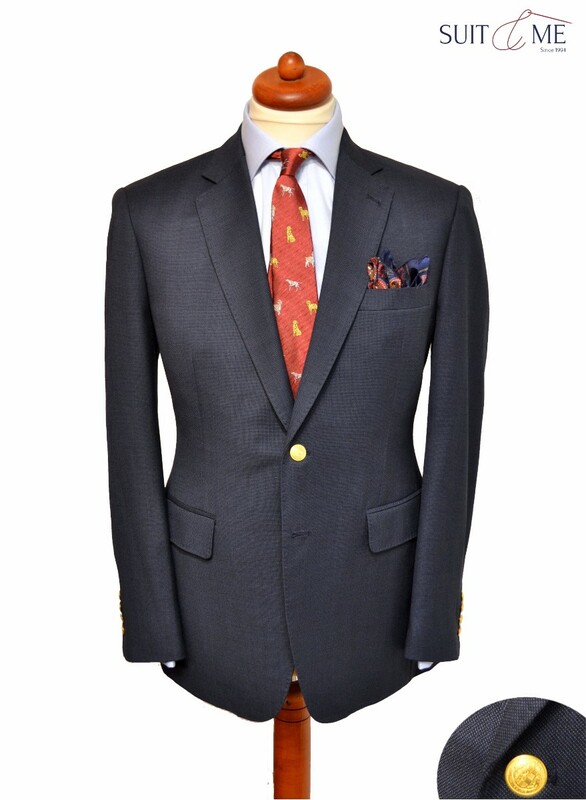 You don't have to waste your time going through off-the-rack shops or travel to meet your tailor. Our consultants will come to take measurements and introduce you to our wide range of tailoring anytime and anywhere around Prague - late morning or evening, at the weekend or on public holidays or directly at your office. We are also commited to come to your place to Brno or Ostrava in order to save your time and money.